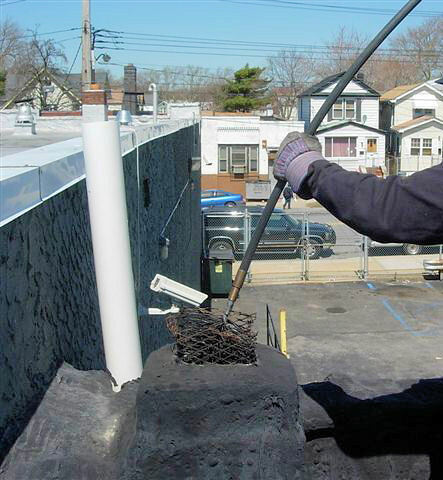 If you're unsure you have a dirty chimney then contact your trusted chimney experts at Chimney Repair NY for assistance. We can quickly determine if your chimney and fireplace need to be cleaned and get everything in safe working condition. Get started by requesting your Free Chimney Cleaning Quote or call 1-877-952-7425 to schedule an appointment. Chimneys and fireplaces naturally accumulate dirt and debris from natural exposure conditions, animals nests in the chimney flue, and various other factors. It's recommended to have your chimney cleaned annually and inspected periodically to make sure everything is operating safely and normally.